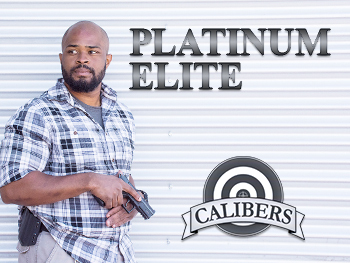 *Registration for a membership includes the initial month's membership fee and is nonrefundable. 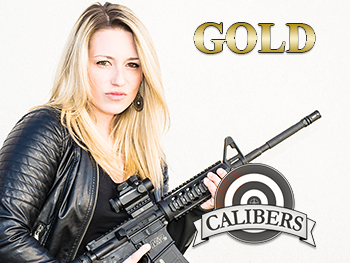 Once enrollment is completed and processed, a representative from Calibers will be in contact with you. While registering online allows for a quicker enrollment process, the final paperwork and benefit packages will need to be completed in store. Please contact a member of our staff at 844-499-3249 with any questions. You must set up an account to purchase your membership. 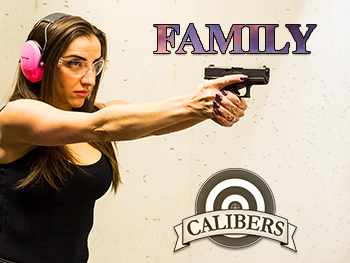 We look forward to having you as a member at the Calibers Indoor Shooting Ranges! 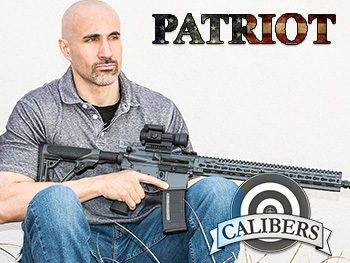 Calibers Patriot Membership is limited to active and retired first responders, law enforcement, and members of the military. Credentials will be required upon completion of membership. 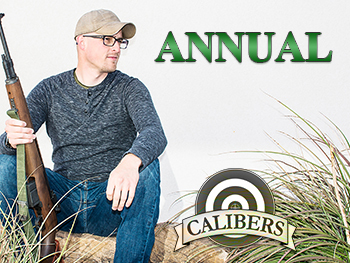 *Registration for a membership includes the initial year's membership fee and is nonrefundable. 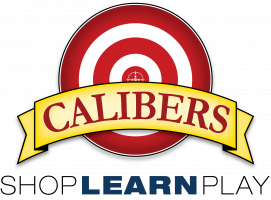 Once enrollment is completed and processed, a representative from Calibers will be in contact with you. While registering online allows for a quicker enrollment process, the final paperwork and benefit packages will need to be completed in store. Please contact a member of our staff at 844-499-3249 with any questions. You must set up an account to purchase your membership. 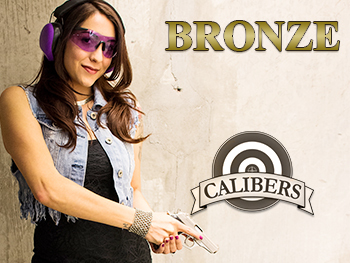 We look forward to having you as a member at the Calibers Indoor Shooting Ranges!